It wasn’t too long ago that I disliked spicy foods. I think this was just the picky kid in me that carried on into adulthood. I would turn my nose up to the idea of anything with any kick to it. I had sadly convinced myself that I didn’t like anything spicy. I am so glad I decided to give spiciness a try again because now, I am almost obsessed with making things spicier if I can. That;s how I came up with this recipe. Since adding heat is a new cooking concept for me, I am having fun expirimenting with new ways to add it that make sense and have the favors come together for an amazing dish. This recipe was made with Zaycon Food’s chicken thighs. I have to say, the quality of thier meat really makes me feel inspired to cook! It’s fresh and has just the right price. I am not too much of a dark meat fan, but I have to admit, if I get it from Zaycon, I am! 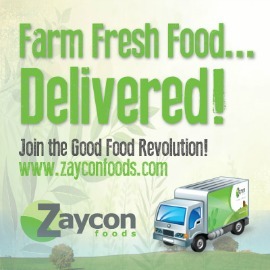 To find out more about Zaycon Foods and thier current events and prices, make sure you check out thier website. Start by cutting your Zaycon Foods Chicken Thighs into strips. Place them in a saute pan with a small amount of oil to brown. In a separate pot, start adding together the soy sauce, minced garlic, and rice vinegar and bring to a simmer. Cut up your broccoli into bite sized florets and steam it. When your chicken is browned, add in your mushrooms and saute them. Add your brown sugar, honey, ginger and Sriracha to the sauce. To thicken it, mix the cornstarch and the water together in a bowl and whisk it into the sauce. 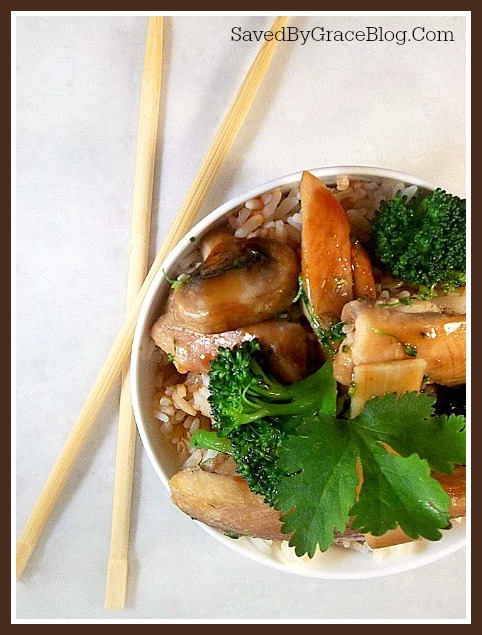 Add in your broccoli and drained bamboo shoots to the pan with the chicken and mushrooms and lightly toss. You can either add your sauce to the pan or just pour it on. Serve over rice. This post was sponsored in part by Zaycon Foods. All opinions expressed are my own. I only partner with companies I can fully support and Zaycon is top notch! These things are always better homemade than from some filthy restaurant. 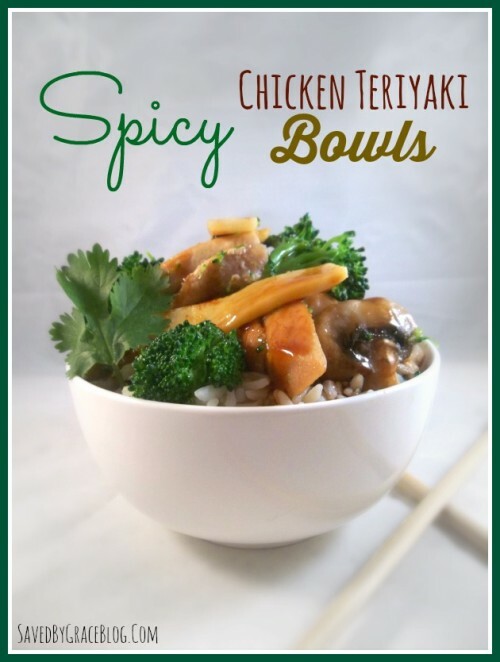 This dish looks delicious and I would love to make this for my son, sister and Dad. We love Teriyaki! This looks delish – thanks for sharing it with us at the #WWDParty. Thank you, Shari! I will stop by and do that. I appreciate the comments! I am always amazed at how much our taste for things change and develop. Thanks for stopping by, Samantha! Yummy!! Thanks for linking up at Link it or Lump it! You are being featured! Sonnet @ SohoSonnet Creative Living recently posted..Patriotic Summer Blog Hop and $310 Giveaway! That looks so yummy. I may have missed it, but what’s the approximate servings that recipe yields? Thanks for sharing! Steph recently posted..15 DIY Father’s Day Gift Ideas you still have time to make! Depending on big your portions are, I got about 6 servings out of this recipe. My portions were about twice what you see in the picture (without the rice). Our family of three (I have a preteen daughter that eats as much or more than us adults sometimes!) each got seconds. this dish it looks so yummy and delicious! Coming from Mummy Mondays!